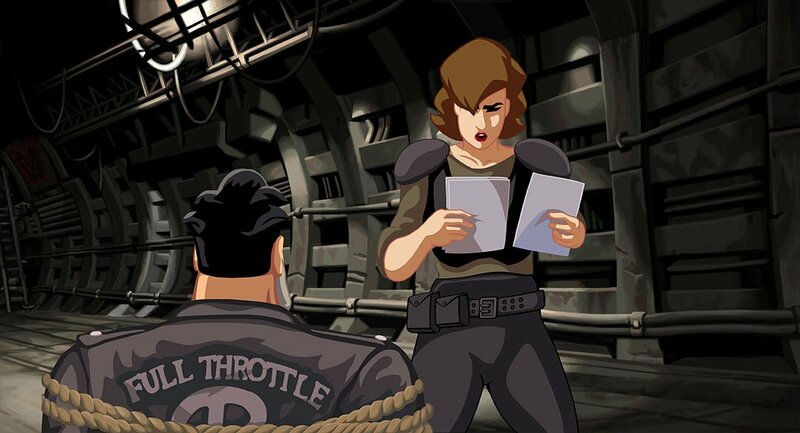 Classic LucasArts adventure game Full Throttle Remastered is now free on GOG.com. The offer will be valid for the next two days and is being handed out to promote GOG's "Winter Sale." A ton of great games are on sale and you'll even get Everspace for free if you spend $15 or more. You can head over here to jump on Full Throttle and I'll list some of my top picks for GOG's sale.